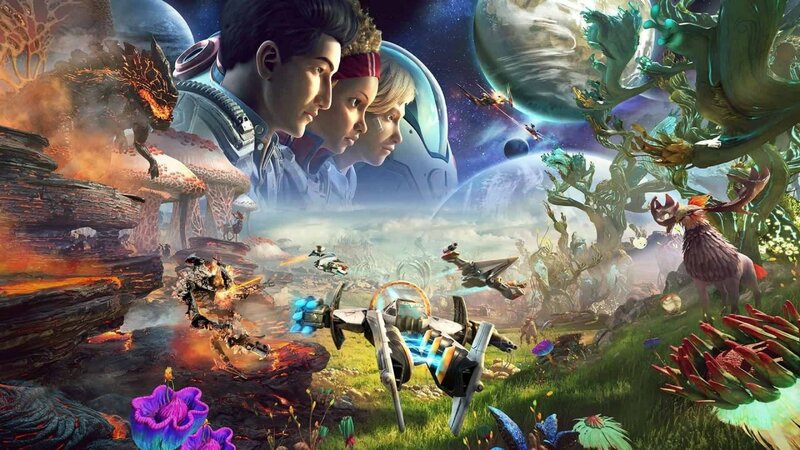 In a new post released on the official Starlink: Battle for Atlas website, the developers have announced that all production for the game’s physical toys will be discontinued. The physical toys were similar to those found in Activision’s Skylanders series and provided players with miniature figurines that interacted with the game’s virtual world. Simply placing one of Starlink’s toys on the controller would thrust the character or ship into the game world and bring the toys to life. The team thanked the Starlink fanbase for their continued support for the game and their “warm reception” at this year’s February Nintendo Direct. This month’s update is set to include brand new Starfox missions with Peppy, Falco, and Slippy all appearing as playable characters.